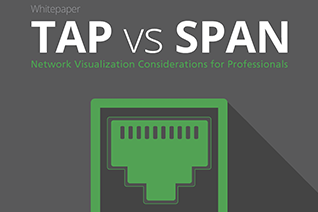 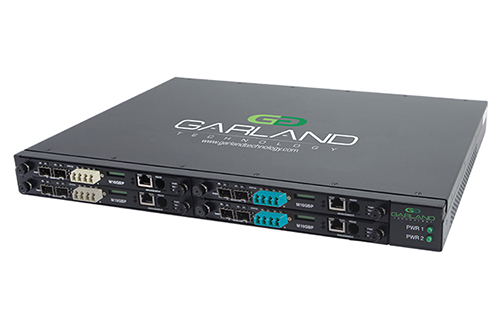 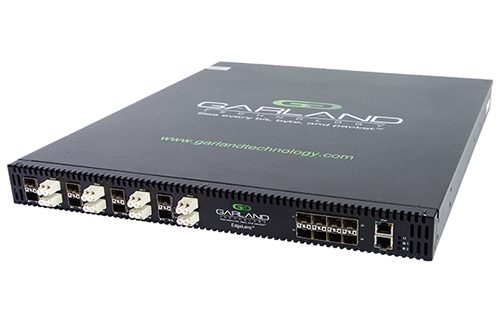 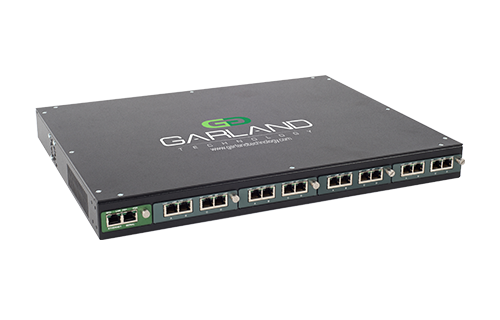 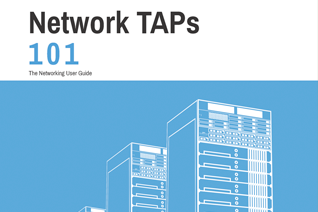 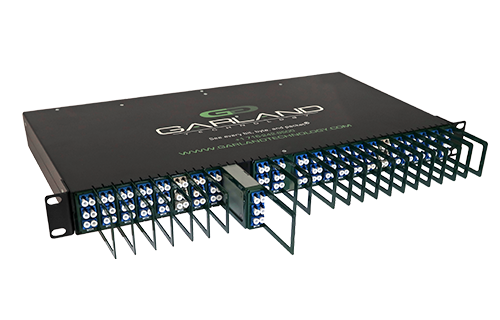 Garland Technology provides the industry’s most reliable and economical test access point (TAP) and packet broker solutions. 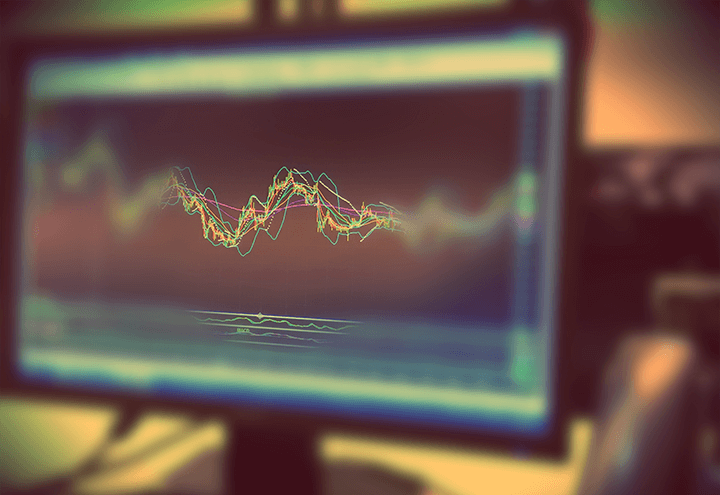 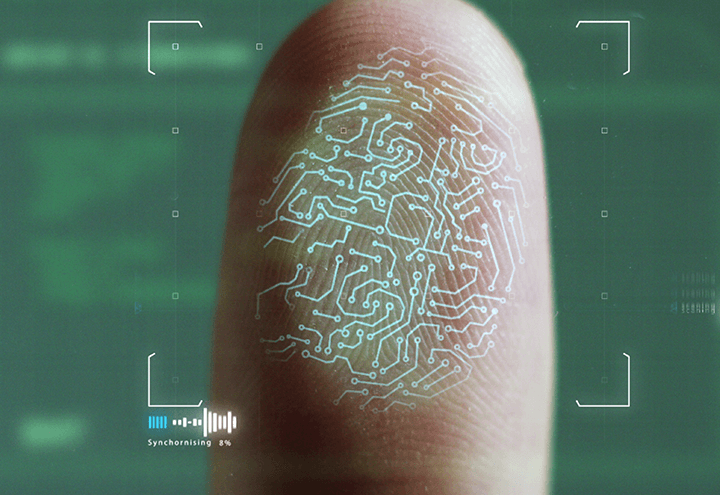 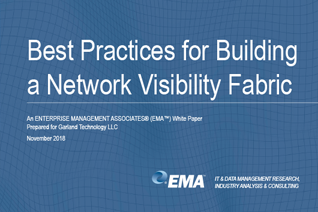 We ensure complete 360° visibility, by passing all live wire data, guaranteed 100% uptime for active, inline security tools, and ensure no packets loss, for out-of-band tools. 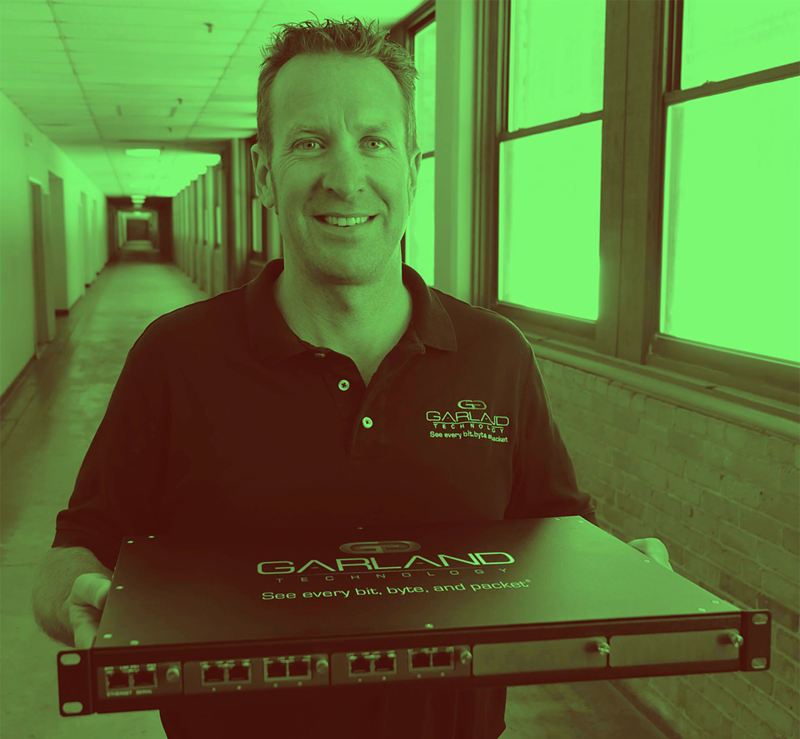 Because Garland Technology remains 100% TAP focused, with all products made in the USA, Network Operations and Security Operations Teams gain complete and reliable network visibility; whether for compliance, corporate initiatives, or breach/threats. 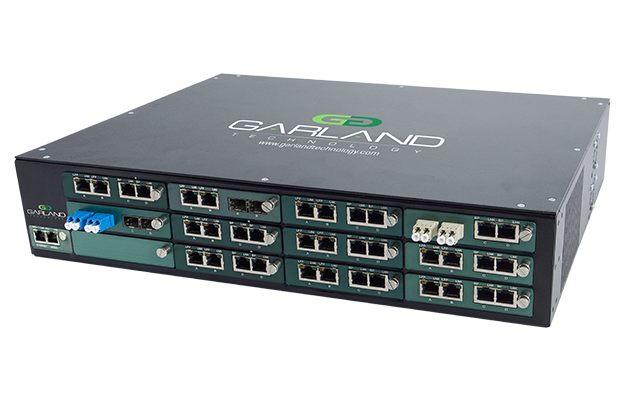 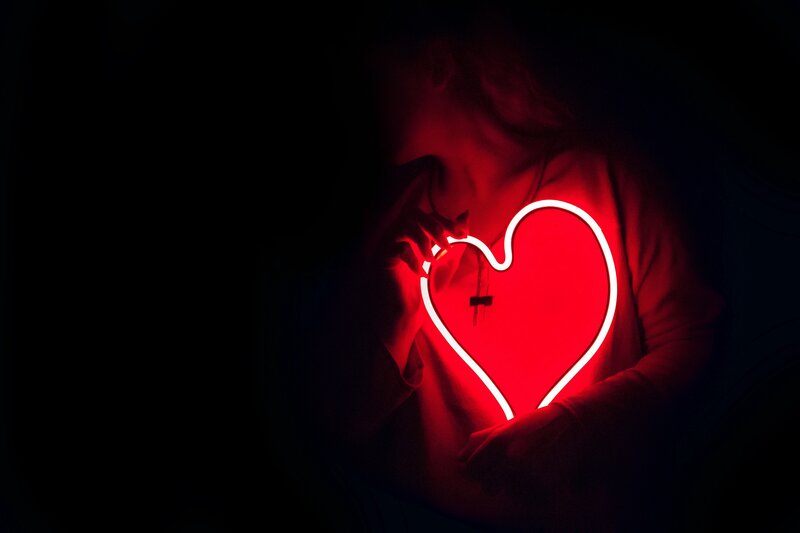 Garland’s unique TAP to ToolTM Architecture puts the focus on the performance and visibility of your security and monitoring tools. 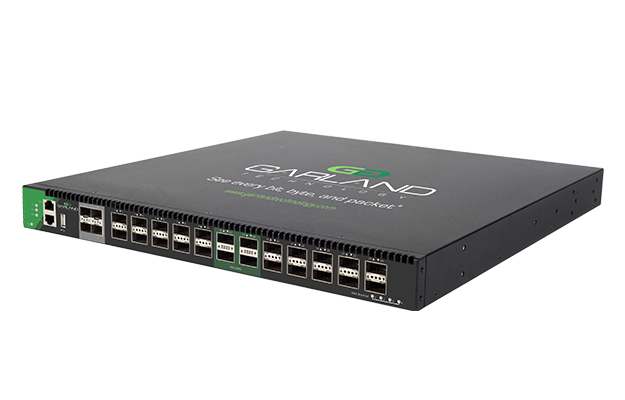 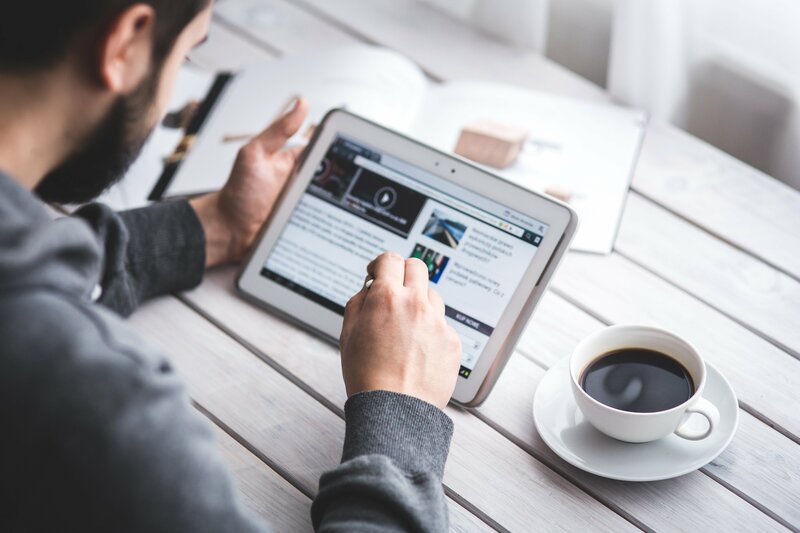 Offering modular and open vendor solutions, we provide the scalability and flexibility to deploy what you need, when you need it.